Anyone notice if I'm doing something wrong? Well I feel like an idiot! 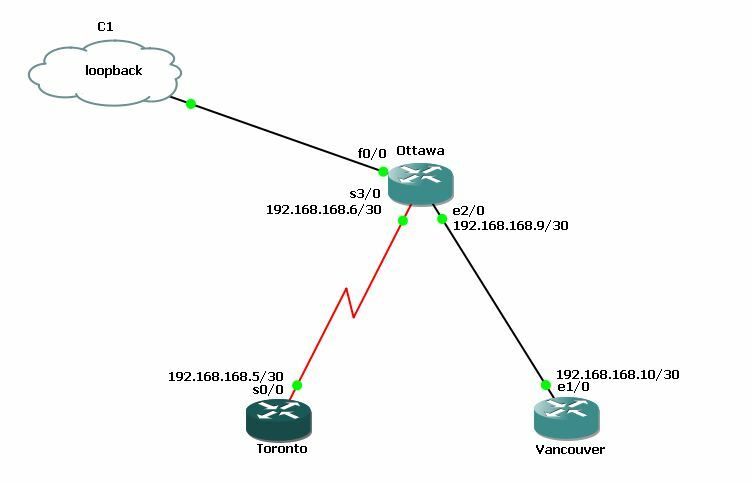 thank you, I had to disable, and re-enable rip but after that sh ip route rip shoes all my routes to my vancouver router. Also regarding the ip classes command is it necessary even tho ripv2 advertises classes networks? is that command only to be used when using ripv1?